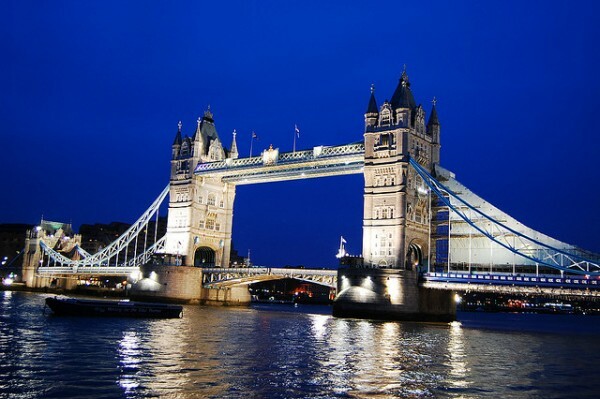 London is famous and adored for its ancient architecture and fascinating history, and the capital city will be visited by thousands of people (many for the first time) for the 2012 Olympics. 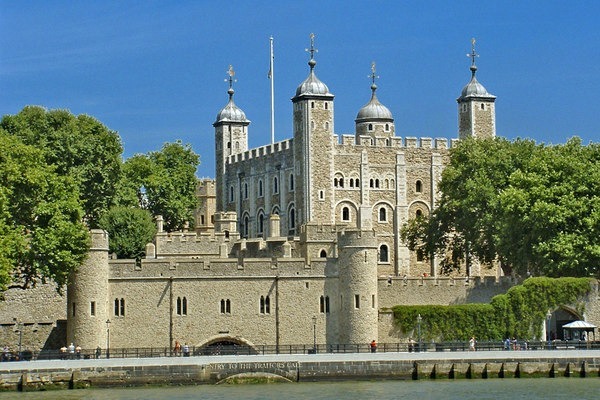 If you’re one of the spectators joining in, be sure to check out the plethora of historical attractions in London in between zipping to and from sporting events. There’s no better time to get educated on England’s intriguing past, comprised of war, religion, and royalty. 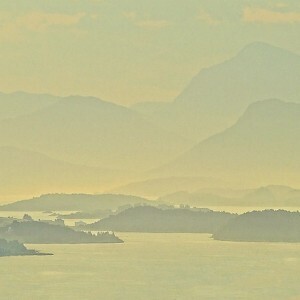 Join one of the many walking tours available, and if you’re really curious, pay the entrance fee for the below sights to explore further and learn more. Set within two defence walls and situated beside the stunning Tower Bridge, this castle plays a prominent part in British history. 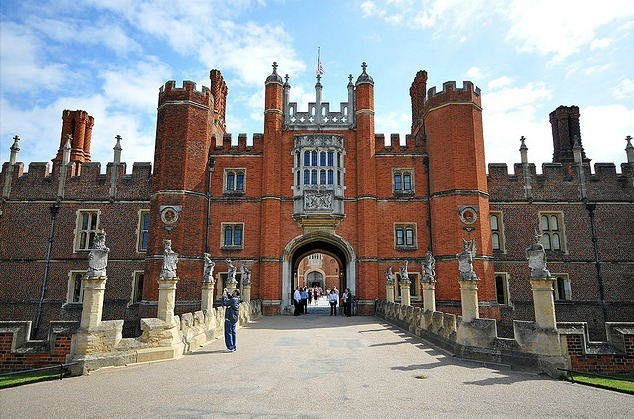 See where Anne Boleyn was beheaded and have a go at stealing the Crown Jewels. If you pop in during visiting hours, you can see the stunning interior of this cathedral that survived in war-torn London. 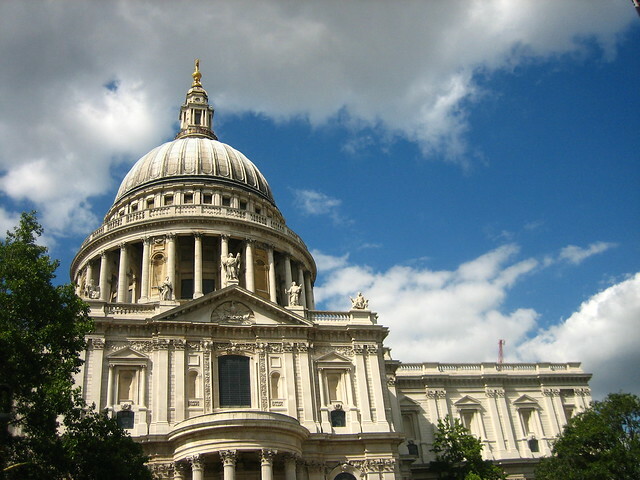 Climb to the very tip of the dome to see the rest of the City, or experience an Evensong service in the afternoon. A pivotal part of Royal history, the abbey that married Diana and Charles, and more recently, Catherine and William. The abbey is holding special Summer Nights tours especially for the Olympics, on from 1st August – 6th September. 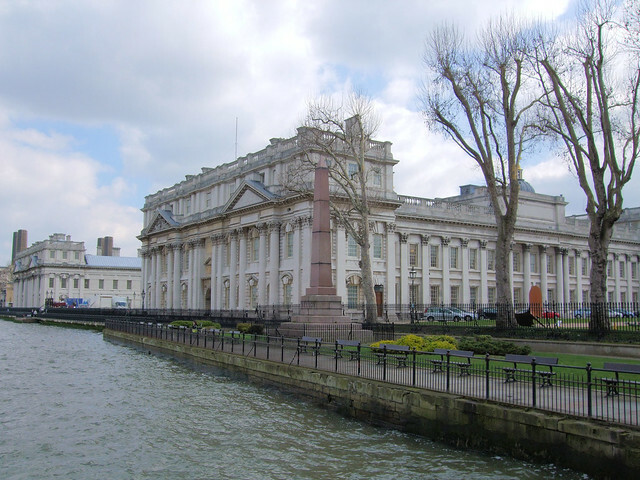 Centrepiece of the Greenwich Maritime, this was a Royal Navy training college between 1873-1998 and is now a World Heritage Site. Situated beside the stroll-worthy Greenwich Park. 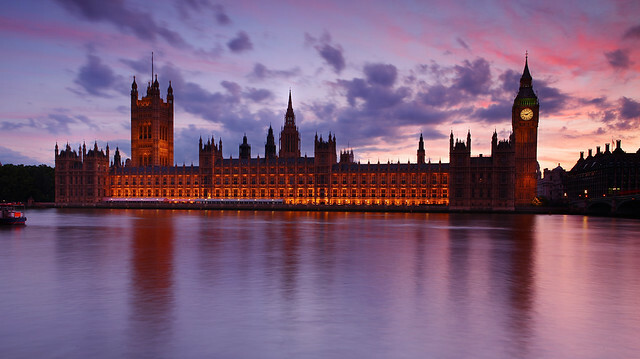 If you’re politically minded and interested in catching a debate, Parliament is open to the public. 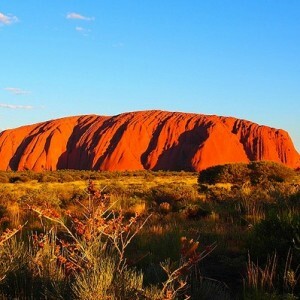 You can also climb the ‘Big Ben’ clock tower or tour the buildings. Visit the castle that King Henry VIII lived in and ruled from. It’s a way out from the city centre but well worth the trip, especially the Castle gardens which cover 60 acres and are renowned for their beauty. 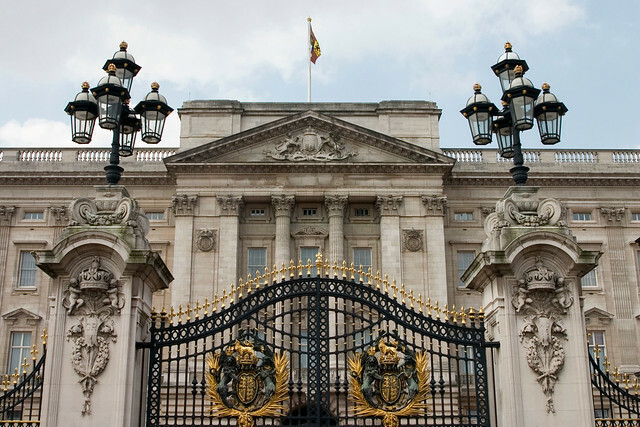 One of the Queen’s official residences, it’s a must-see for any London visitor. Spend some time in the nearby Green Park, walk The Mall and then catch the Changing of Guards outside the Palace which happens every day of the week except Sunday. The State Rooms and Picture Gallery are also open to the public during the Summer. 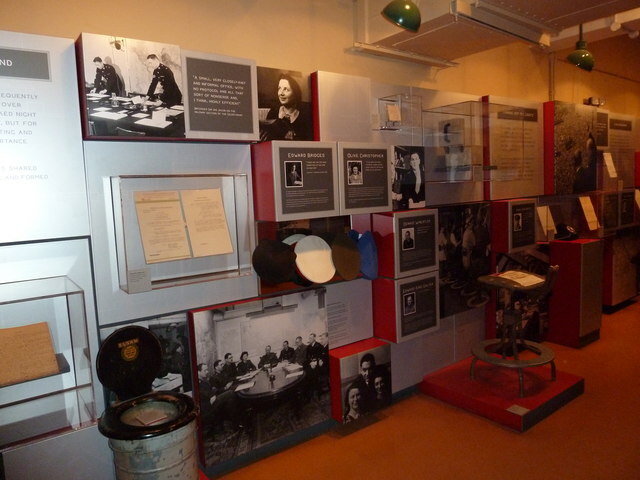 Take a step back in time and a step underground to see the cabinet rooms that Winston Churchill directed the war from while London was being bombed. Located in the heart of London this is easily accessed and worth a visit. 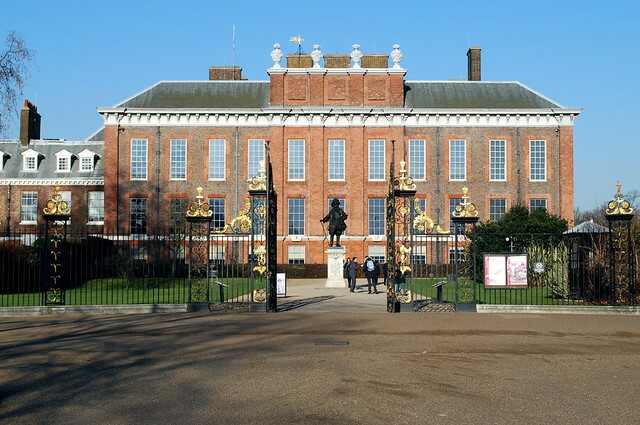 A Royal Palace since the 17th century and the official residence of William and Catherine. While in Hyde Park or Kensington Gardens, add a visit to this stylish palace to your itinerary for the fun activities, fascinating exhibitions and educational events. 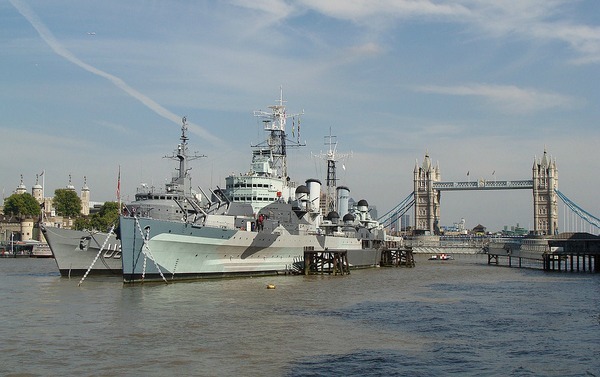 Ideal for kids with a fantastic imagination, HMS Belfast lets them learn what it was like to live and work on a warship. 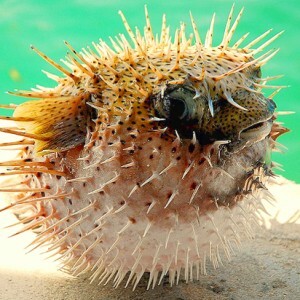 See the living, sleeping and eating quarters of the sailors. Right on the Thames near Southbank, this is an activity that can be added to a day spent around the city.